Complete the ideal home survey sheet. Complete the financial information questionnaire. Indicate criteria for community selection or specify specific communities. I will complete a mortgage qualification report and review it with you. with the mortgage qualification if necessary. I will search the MLS and other sources available to me in order to prepare a list of candidate properties. I will set up appointments to see the selected homes. to find the right home from those currently available for sale. what home buyers expect from them. Your buyer representative will appraise your particular criteria for a house and neighborhood, then search for properties that fit those specifications. Your buyer representative will set appointments for showings and monitor the market as new listings become available. Market value is determined by many factors, including the availability of similar properties at competitive prices, location, condition, and most of all the price that a knowledgeable buyer is willing to pay. Your buyer representative will provide market data to help you establish an offering price. There may be other considerations besides price that are equally important in structuring a purchase offer. The terms and conditions of the offer, amount of deposit and possession date are likely to be factors when an offer is made. Your buyer representative will help in your preparation of a purchase offer. 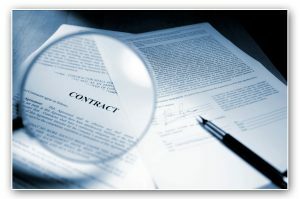 When a purchase offer is made, the sellers may be concerned with certain aspects including the ability of the purchasers to fulfill their agreement, the terms and conditions of the offer, the breakdown of closing costs between buyer and seller and even the motivations and lifestyle of the prospective new owners! Your buyer representative will help structure a negotiating strategy that will create the desired result, a new home. A lot has to happen between signing the purchase offer and moving into a new house. Your buyer representative will attend to the details and keep you in touch with the transaction each step of the way. 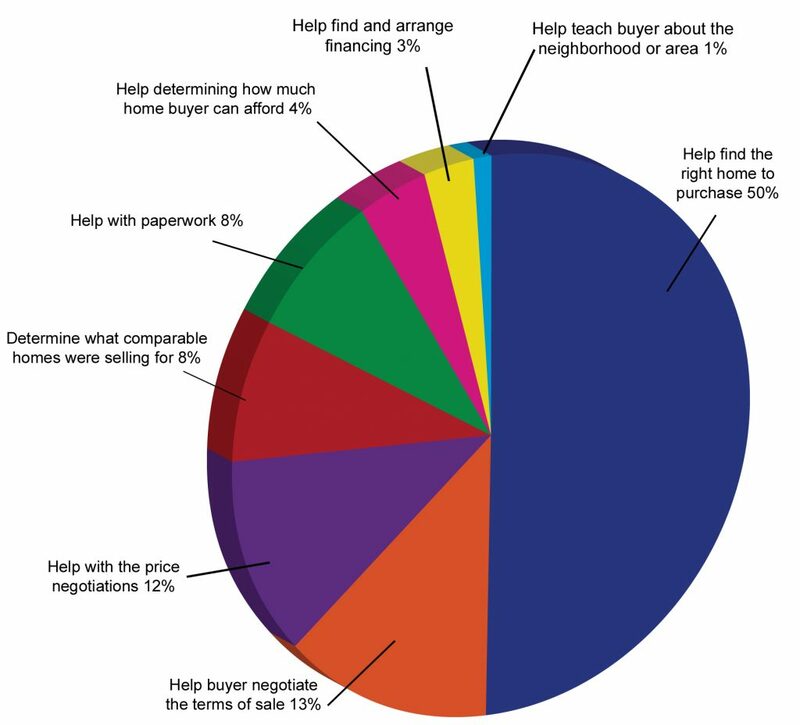 the home selling process. As a buyer, you deserve the same kind of service! We will help you determine the best selling price for your home. 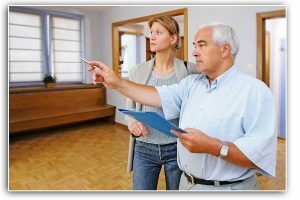 We will suggest what you can do to get your home in top selling condition. We will develop a strategy to show your home. 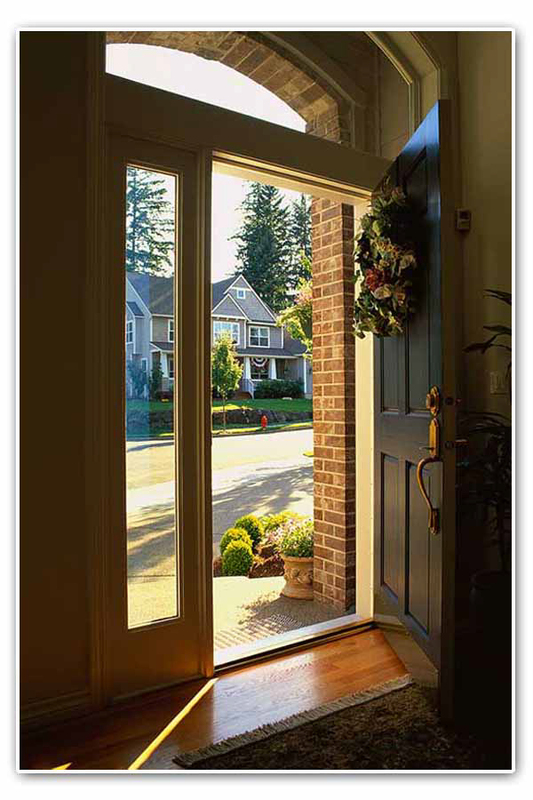 We will enter your home in the Multiple Listing System. We will implement the enclosed marketing plan. We will advise you of changes in the market climate. 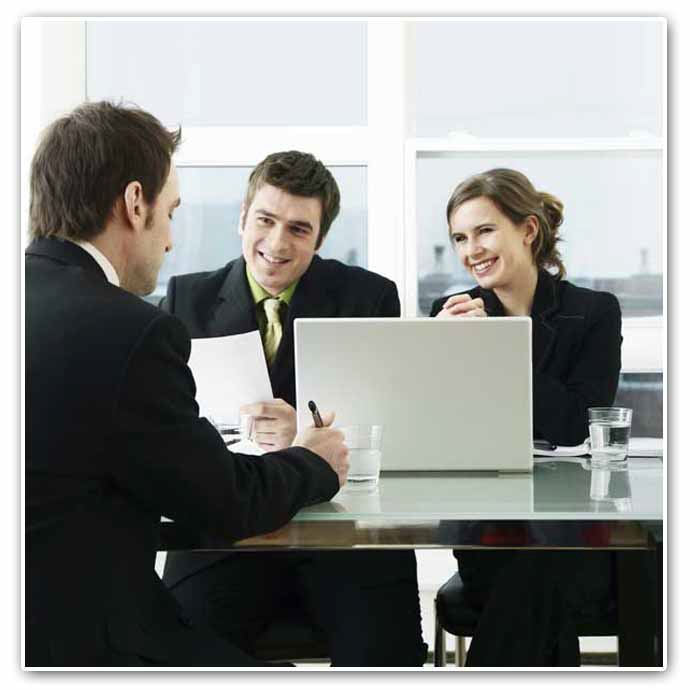 We will present all offers to you promptly and assist in evaluating them. We will monitor progress toward closing when a contract is accepted. We will monitor the appraisal and buyers loan approval. We will immediately advise you of events that may threaten closing. We will coordinate and monitor the settlement process.